Are you looking for Wordpress best selling premium themes and plugins in a cheaf price like $5??? 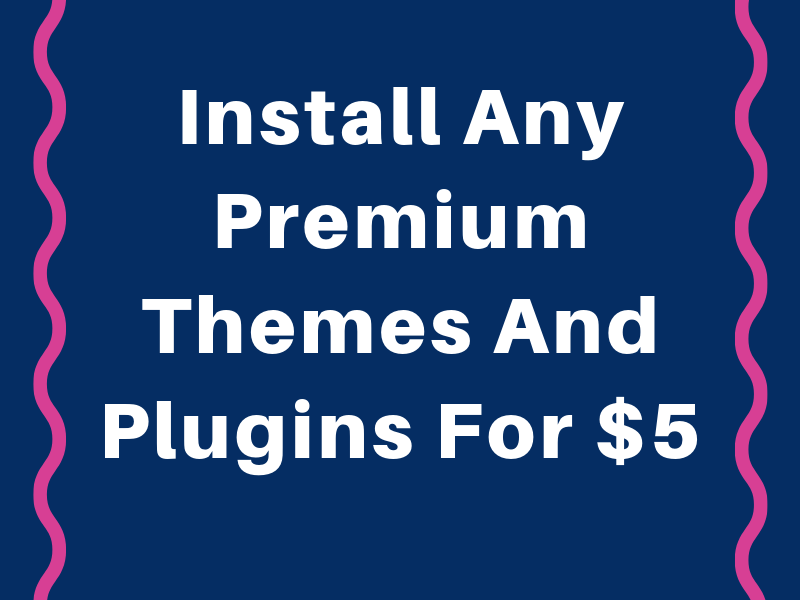 Yes, I'm here to help you to install any premium themes and plugins with valid license. Any Premium theme with Lifetime updatable. Or, Any Pro plugin/Page builder.